Calling all creatives! Have you got a brilliant creative idea? A piece of work that is revolutionary? An excellent classical repertoire that you want to share? The desire to work across art forms? Then we would like to hear from you. Akademi will mark its 40th anniversary with an ambitious, artist led, year-long programme of celebratory events, showcasing the breadth of its work and highlighting South Asian dance talent associated with Akademi’s history. Involving a wide range of stakeholders, Akademi is handing the artistic reins to freelance guest directors and curators for this programme. Focusing on retrospective, current and future-facing concepts, this programme will support local talent in a range of London based events. All successful proposals will result in paid opportunities for artists in this year of activity. We seek proposals from all fields – this could include dancers, poets, musicians, academics, visual artists, teachers, choreographers etc. This call out focuses on three main events that will be held at the Southbank Centre, British Museum and Rich Mix. Each event will include multiple performances and therefore proposed projects should have minimal tech requirements. Performance fees will vary and will be based on experience. ITC/EQUITY rates will apply. For further questions please contact info@akademi.co.uk with ‘Akademi at 40 Submissions’ in the subject line. Deadline: Thursday 18 April, 5pm. Akademi, in partnership with the Southbank Centre, will be holding a triple bill of dance for one night only at the Purcell Room. We are looking for bold, exciting and thought-provoking South Asian dance performances that are innovative and show-ready. Proposals must be well-thought-out and present a relevant and topical work. An ambitious and first of its kind festival where young British Asian arts practitioners will take over Rich Mix for two days, celebrating South Asia’s rich artistic heritage and embracing fresh perspectives of locally nurtured talent. This festival will encompass daytime lecture-demonstrations and workshops for artists, offering insights into process, collaboration and the integration of different artistic disciplines. The evenings, open for audiences, will include dance performances, eclectic cabarets, creative club nights, and an open stage for extempore spoken word. Pitch your idea for a retrospective British South Asian Dance lecture that can include film, performance, revival or restaging. 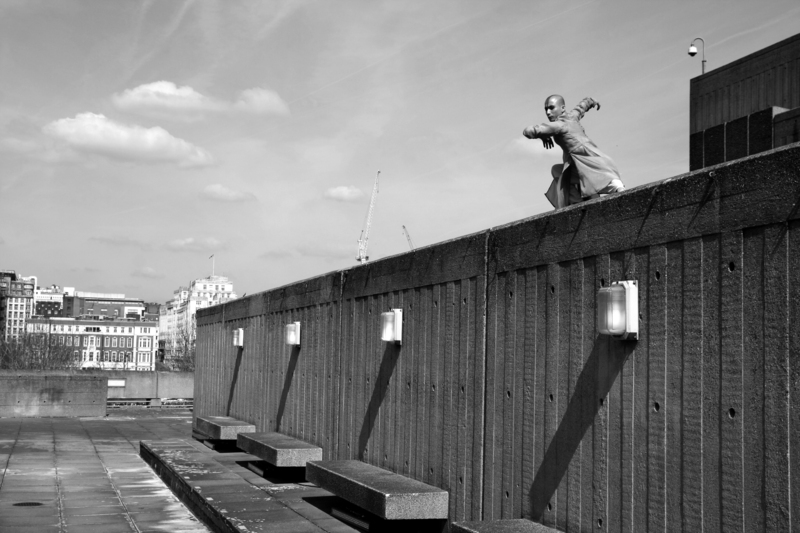 Proposals should be for up to 30 mins of material that reflect on the history of South Asian Dance in London since 1979. 3 projects will be selected. Propose works of 10-15 minutes for a cabaret setting and a cross-disciplinary line up. The more scandalous, audacious, arty, playful and mischievous the better! 4 projects will be selected. Akademi seeks a dance practitioner to facilitate a workshop on translating ideas into movement. This workshop should involve practical, task-based exercises and lead participants in responding to stimuli as a catalyst for choreography. Calling classically trained professional South Asian Dance Artists! 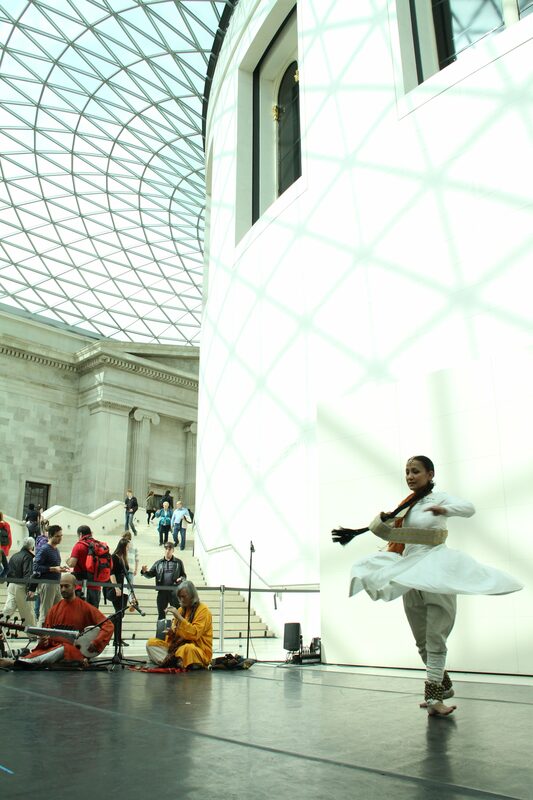 Akademi is partnering with the British Museum to host a unique event in celebration of our 40th Anniversary on the 15 November 2019. We seek expressions of interest from classical Indian dancers to perform repertoire in response to the South Asian Collection displayed at the museum’s Hotung Gallery.